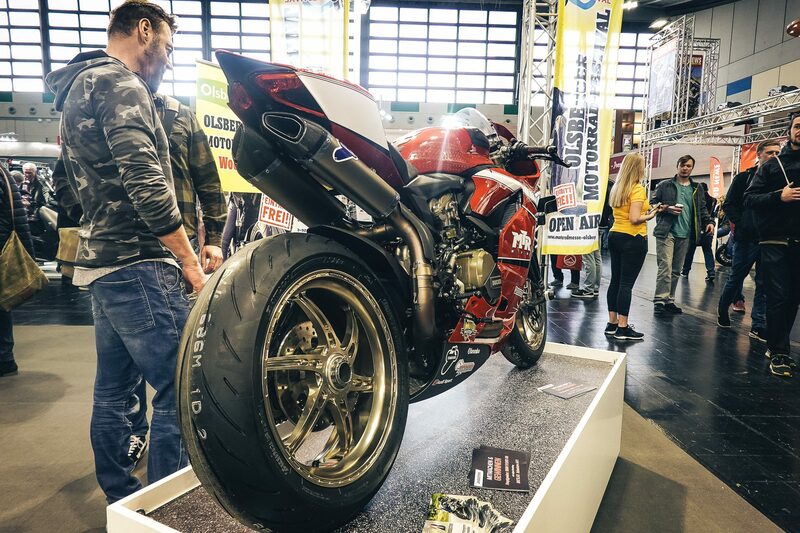 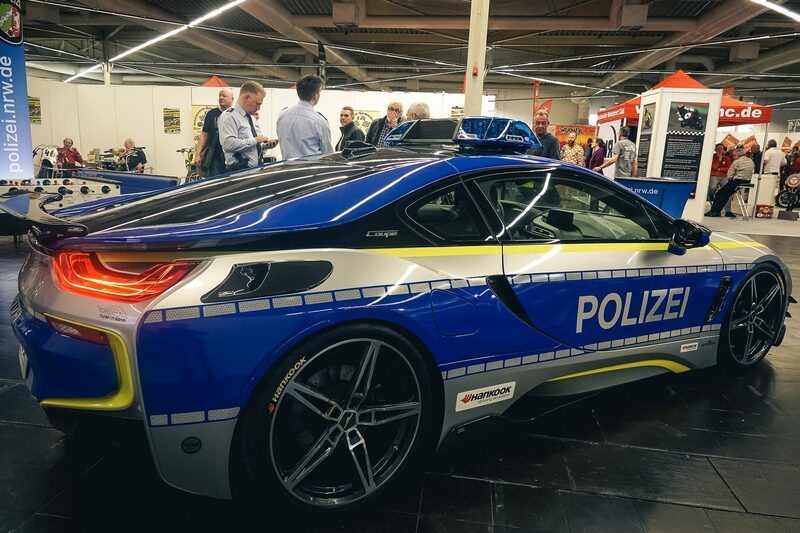 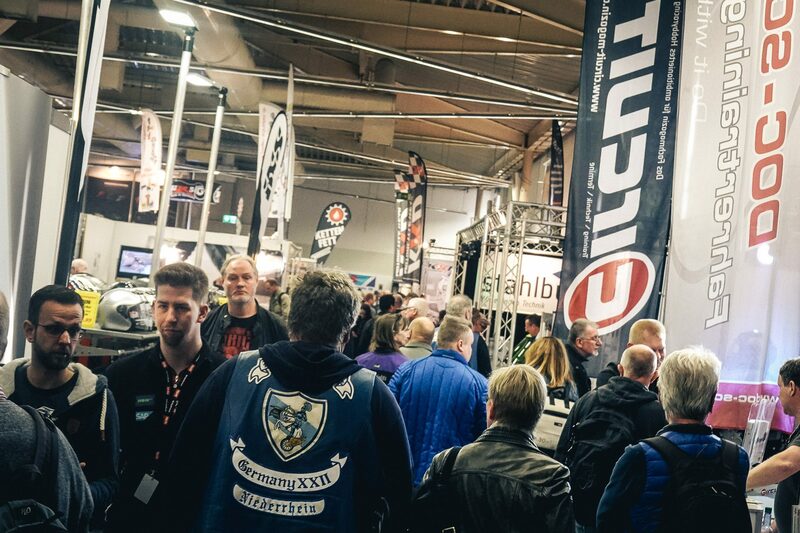 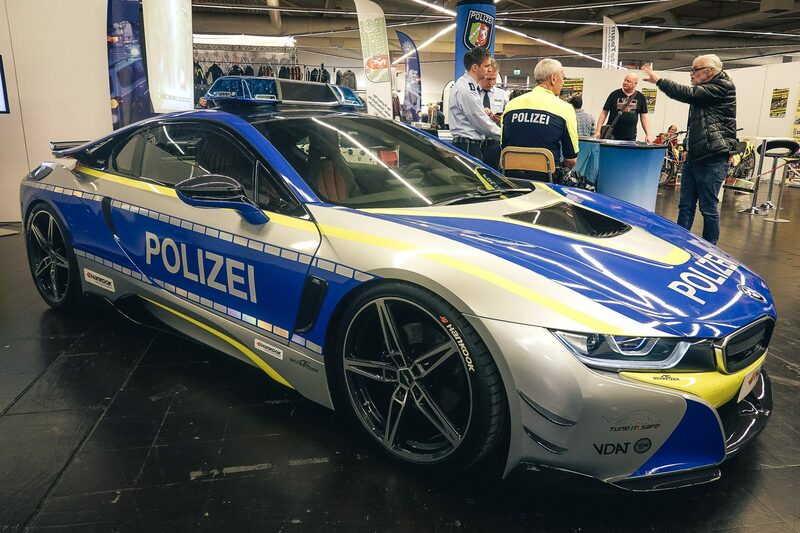 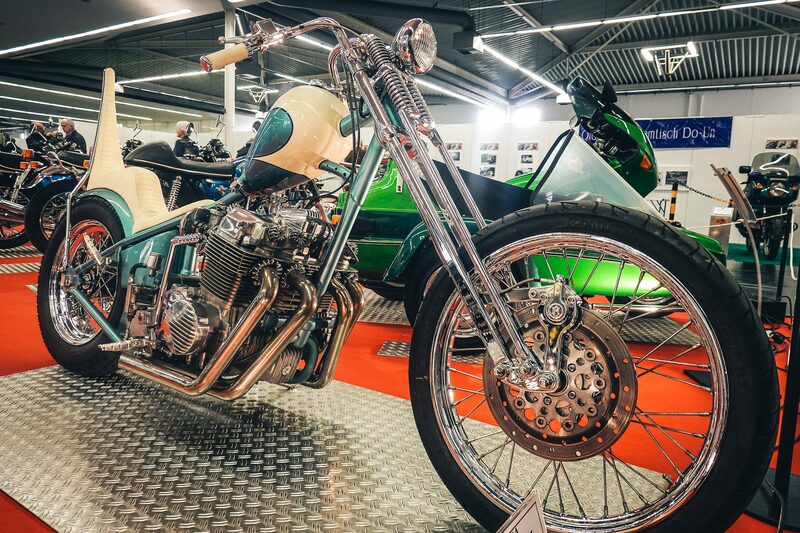 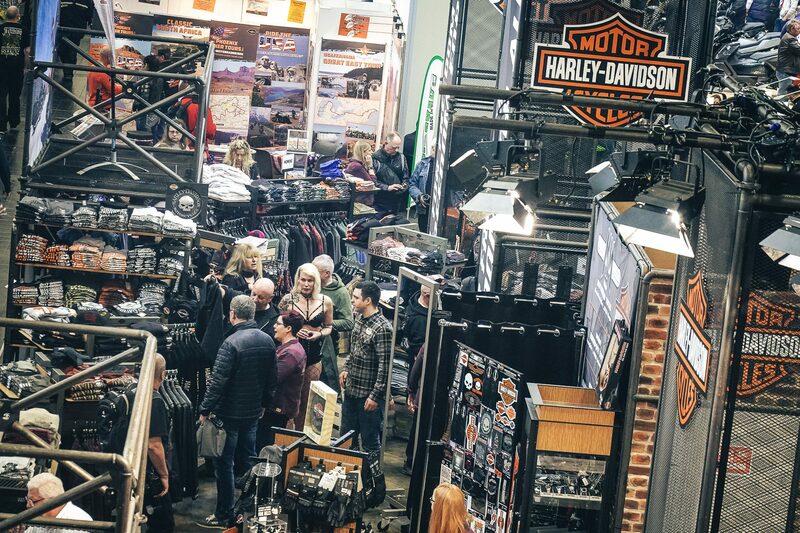 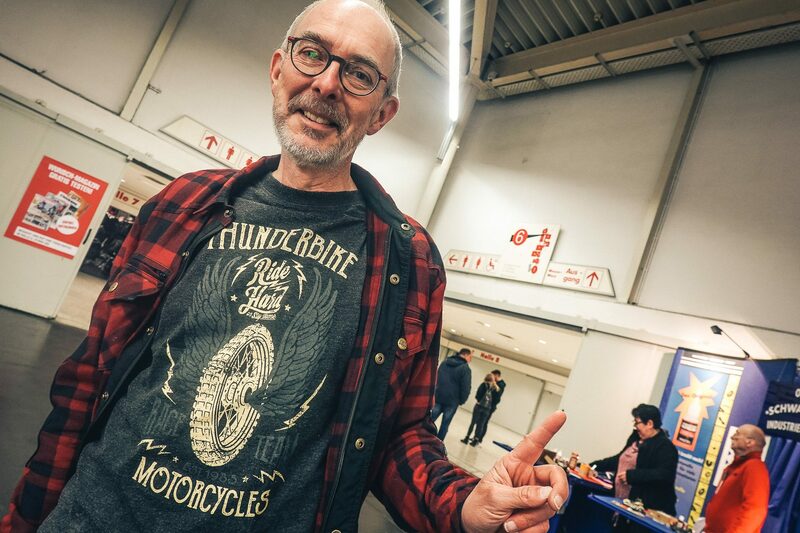 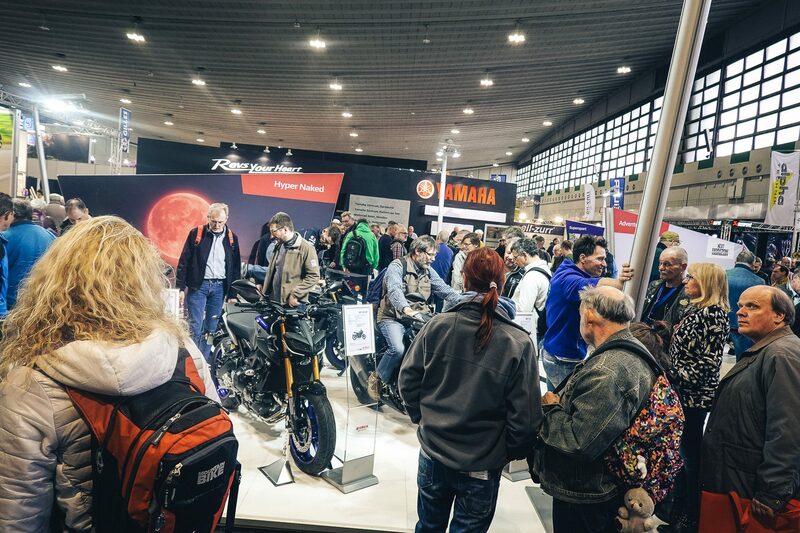 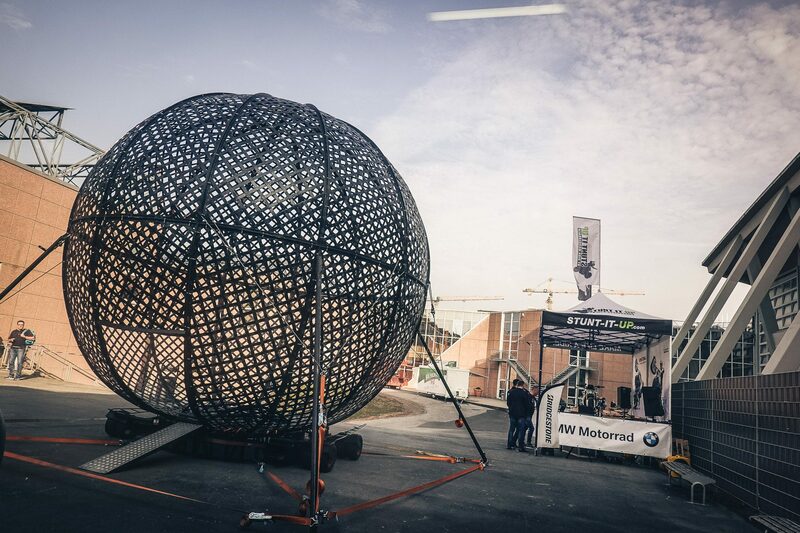 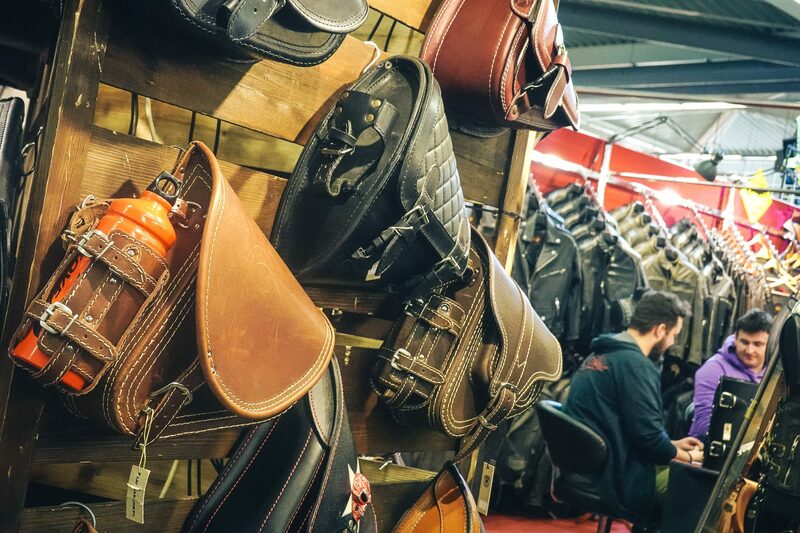 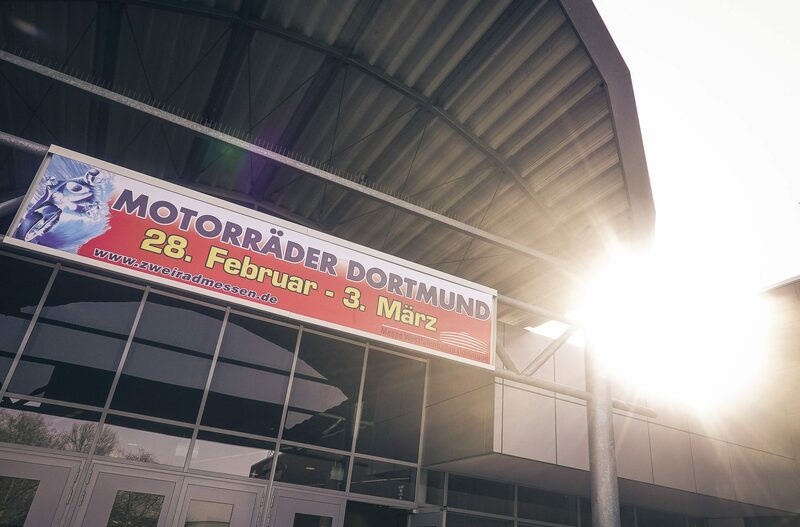 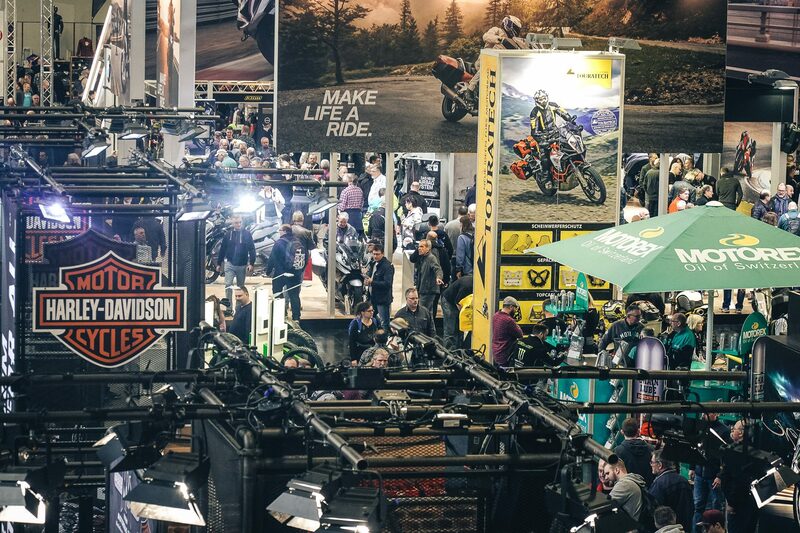 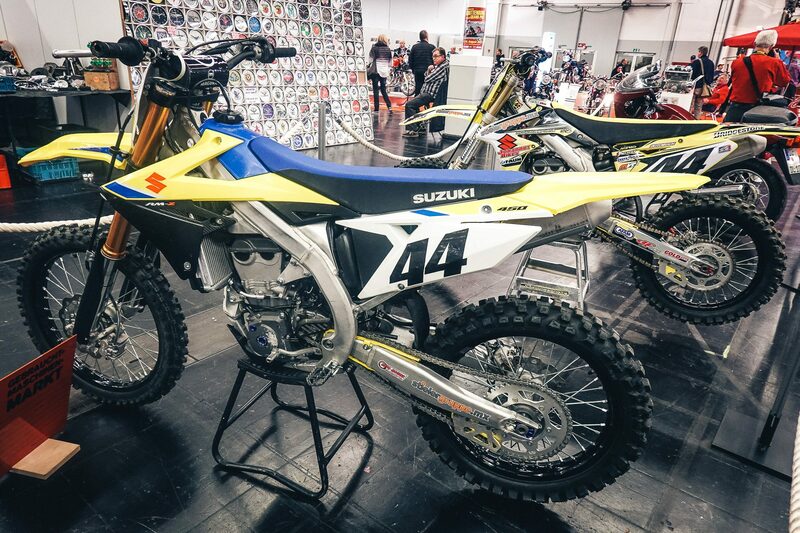 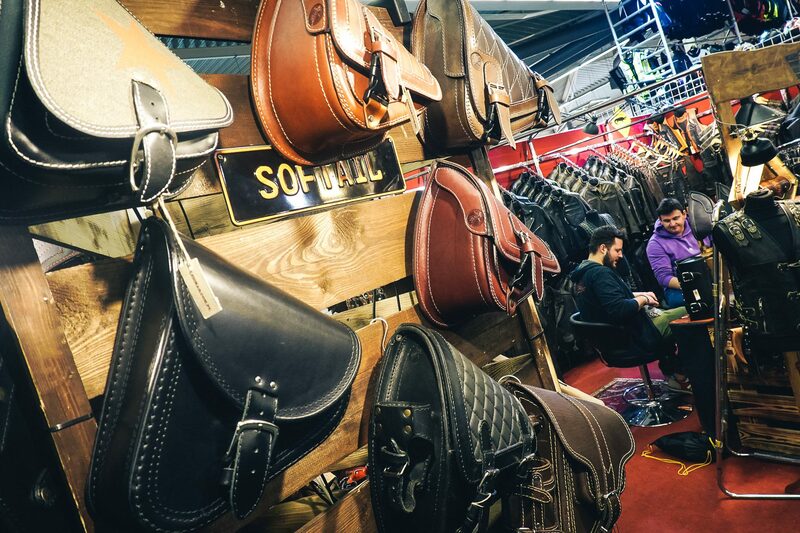 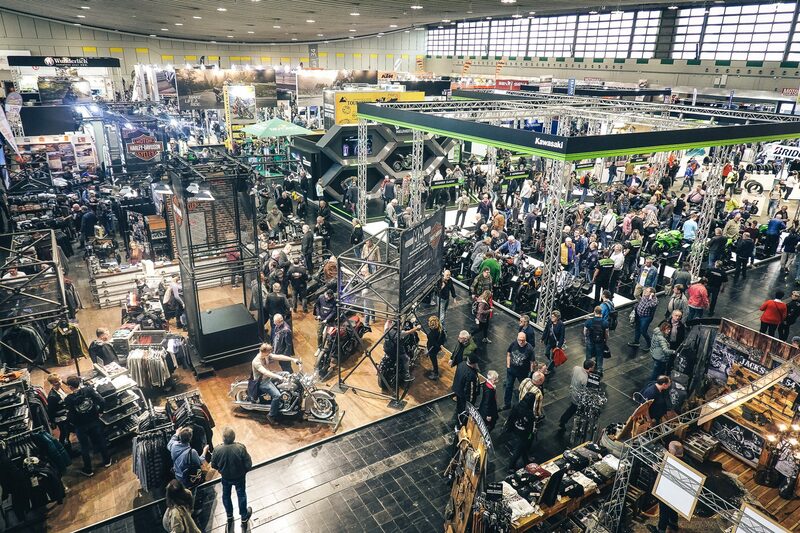 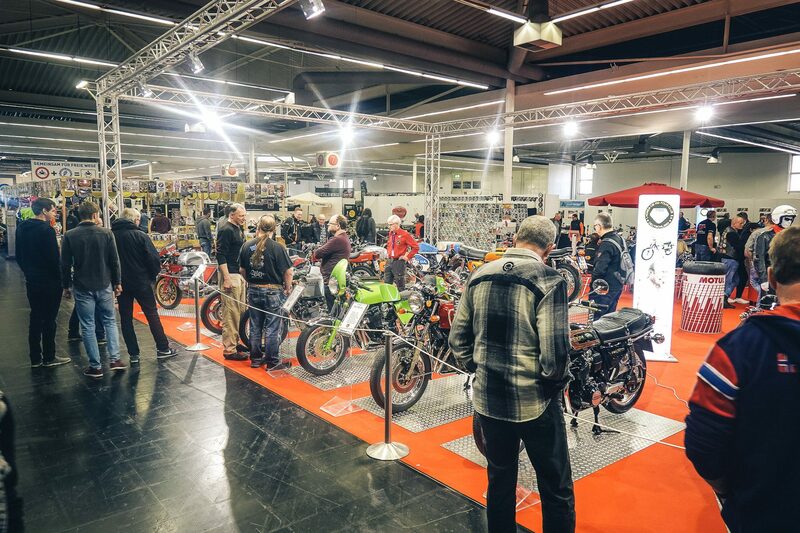 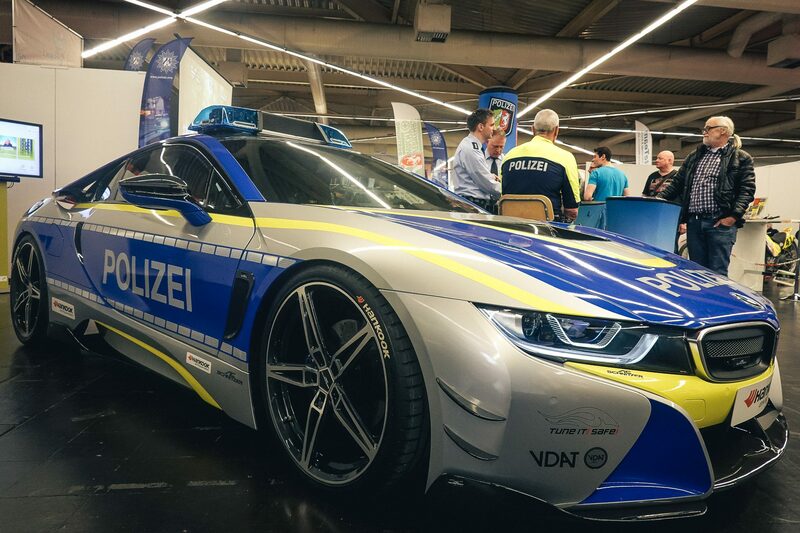 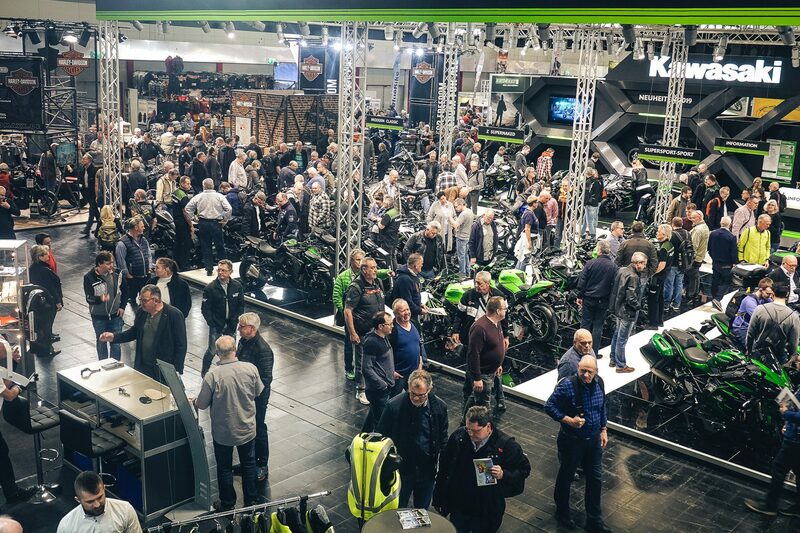 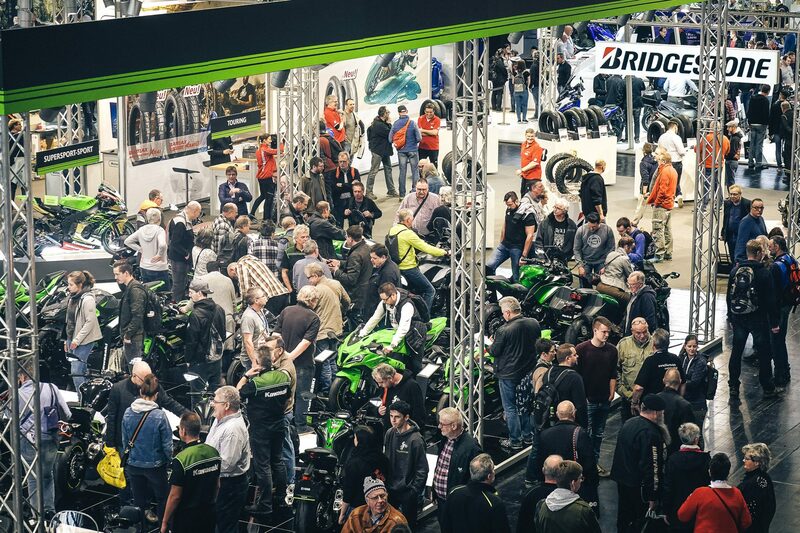 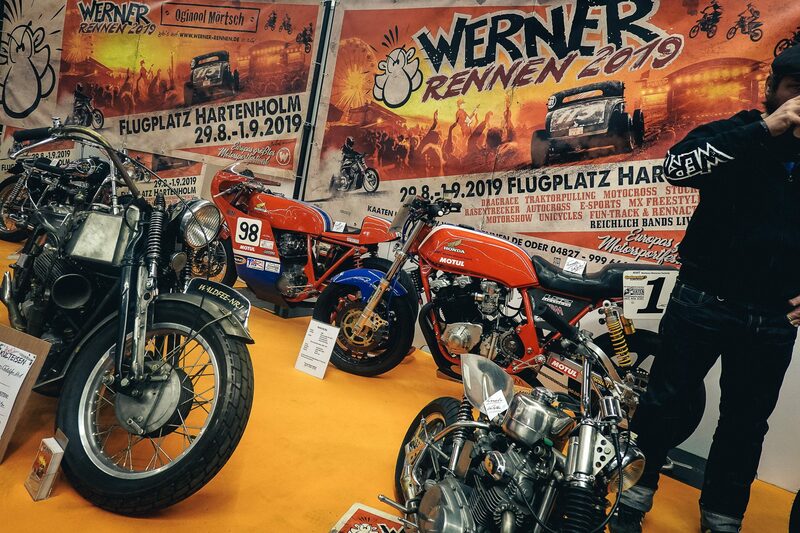 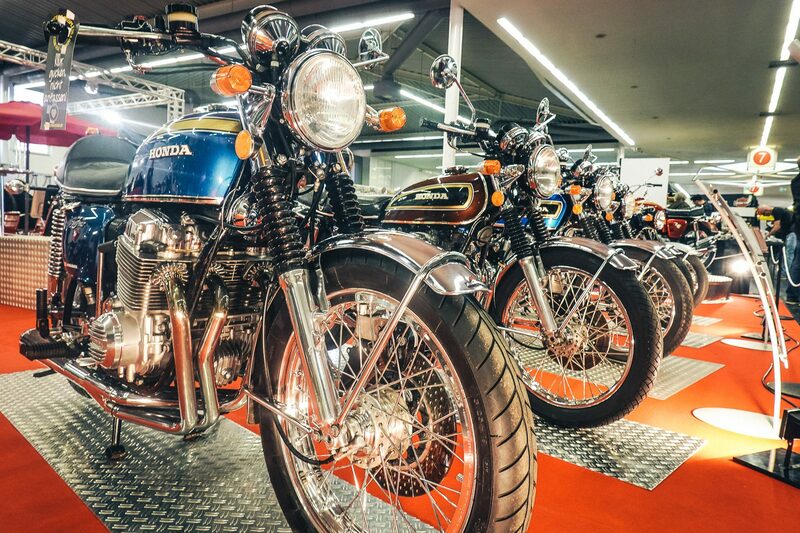 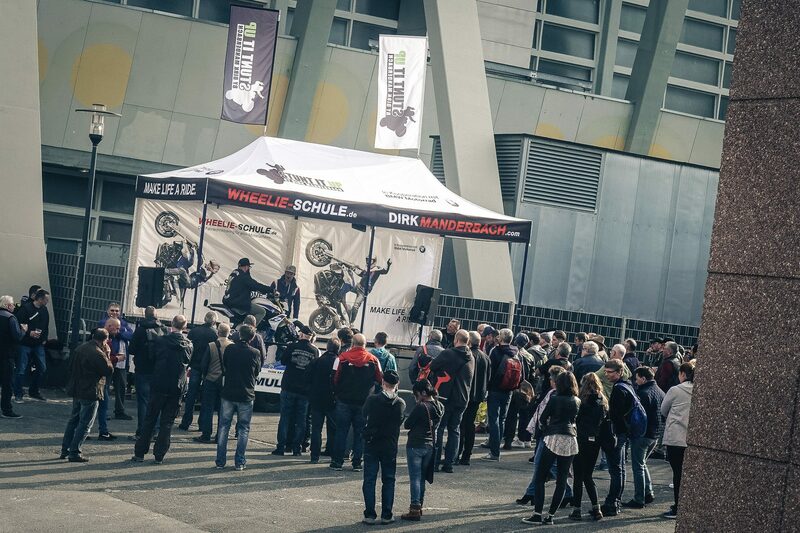 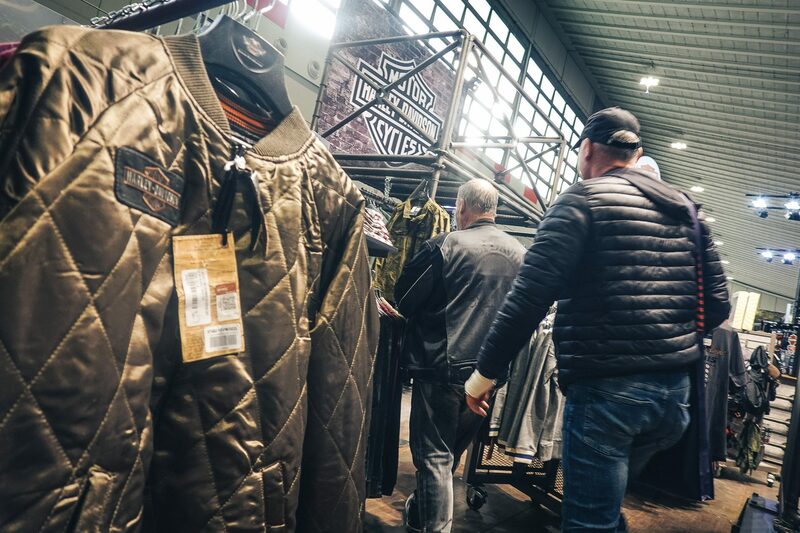 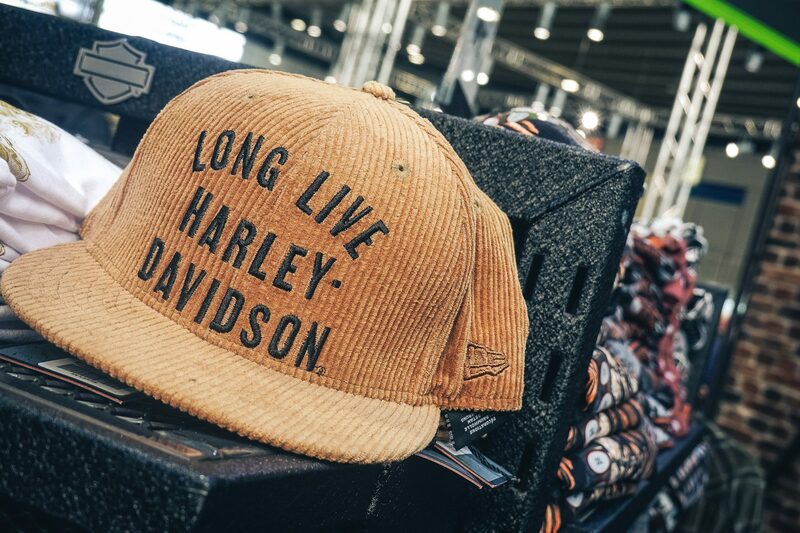 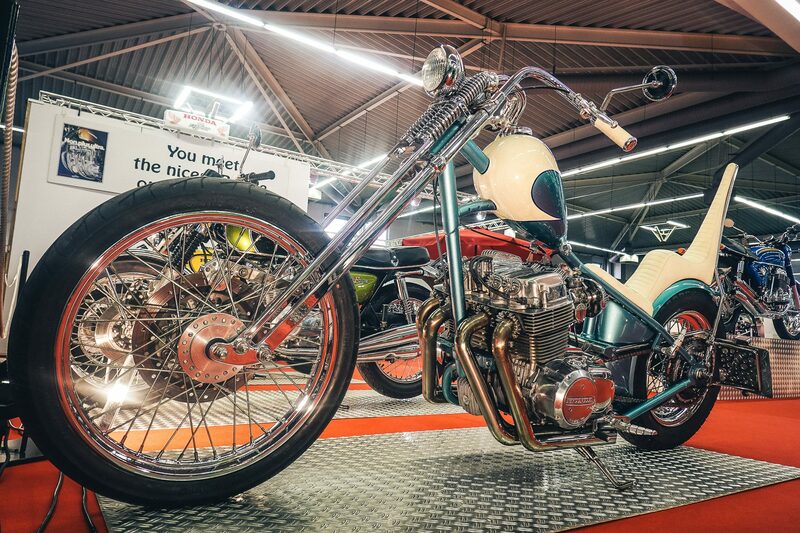 The Dortmund Motorcycle Fair is the largest spring fair in Germany. 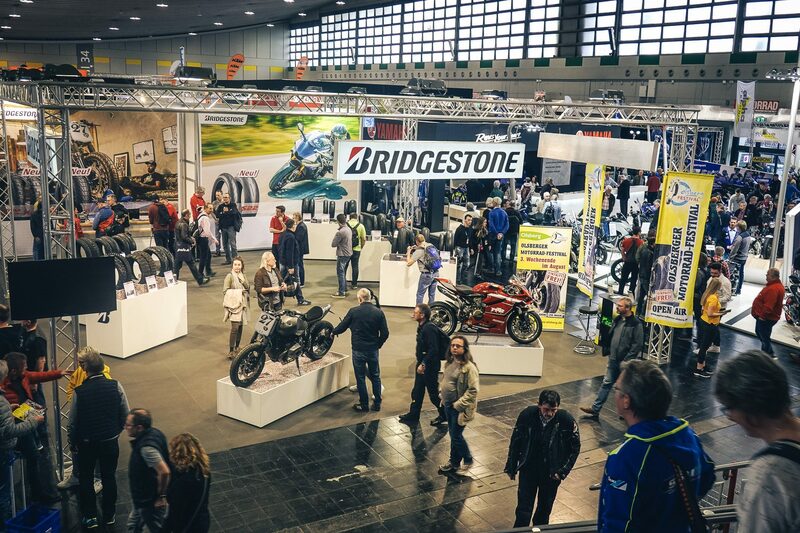 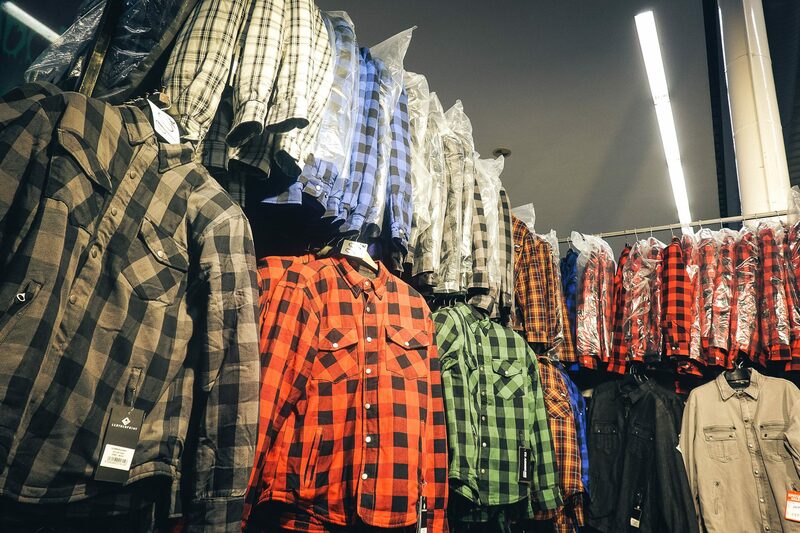 All the big manufacturers’ novelties were displayed here. 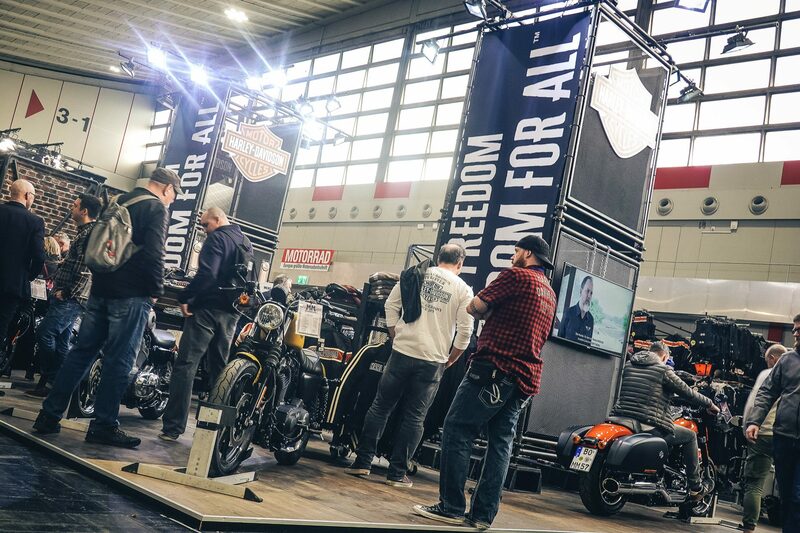 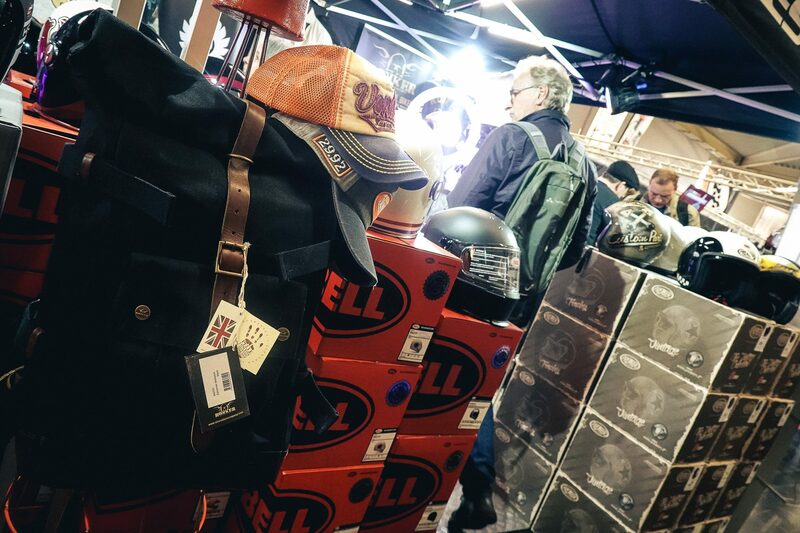 Over 500 exhibitors showed their whole range of products and services around the theme motorcycle. 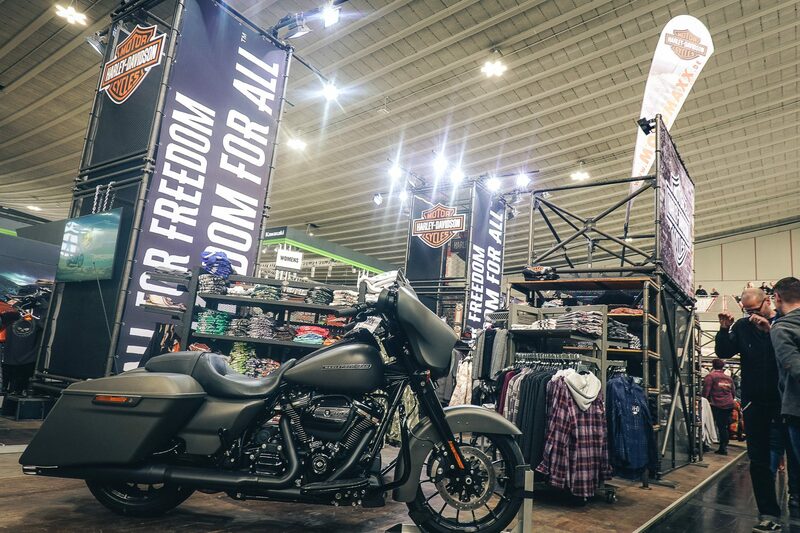 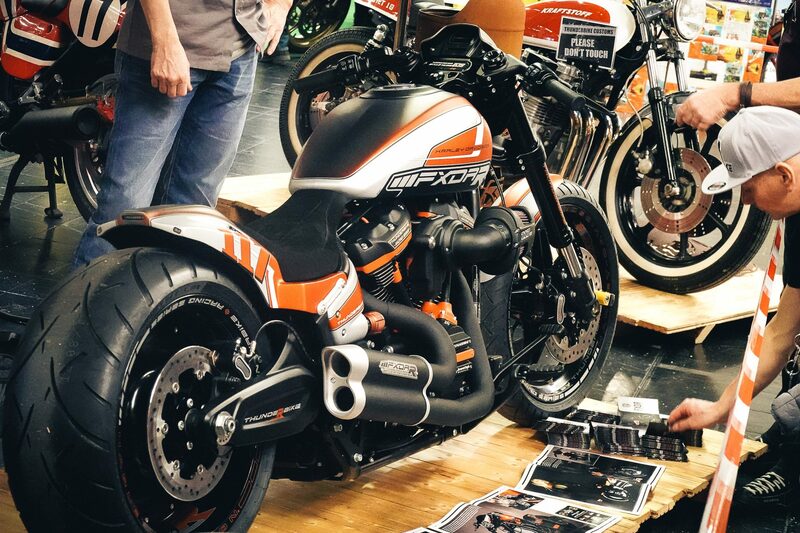 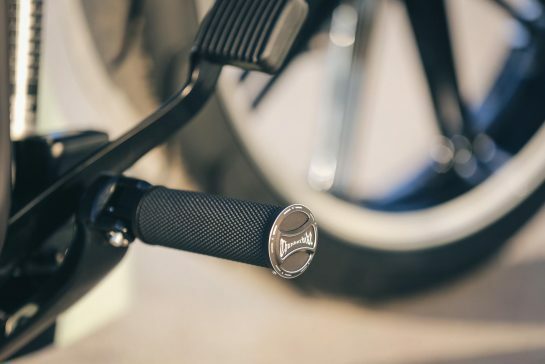 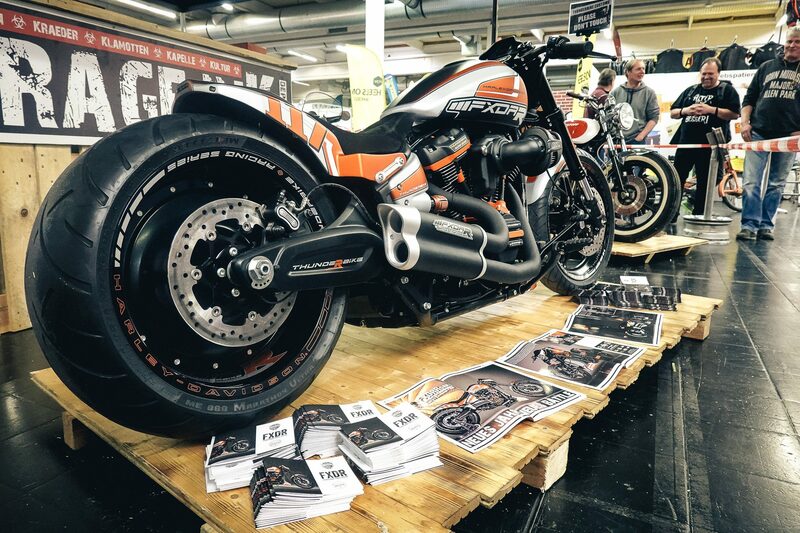 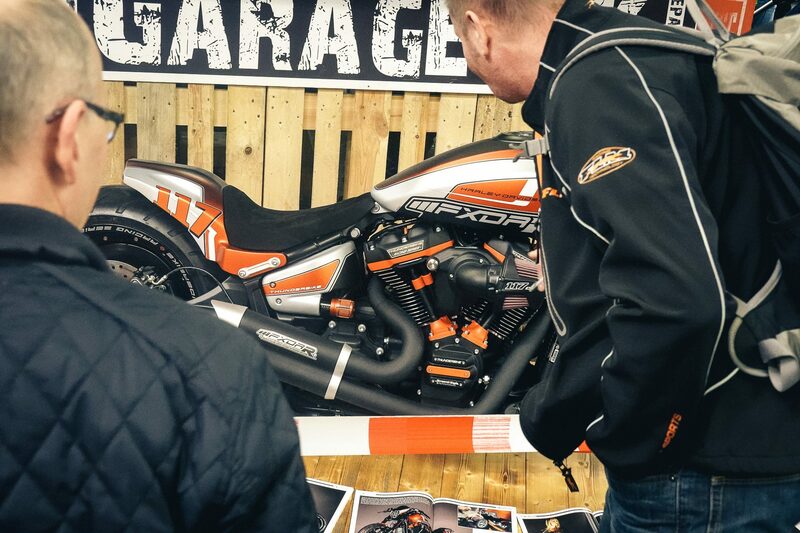 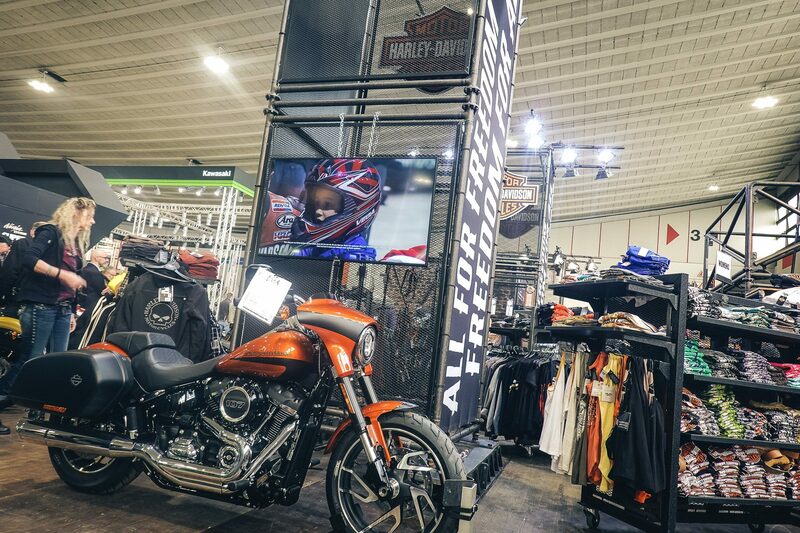 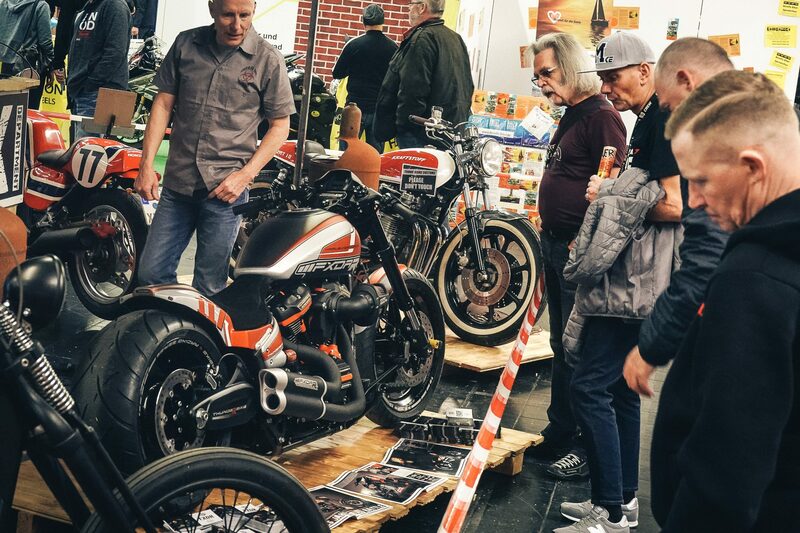 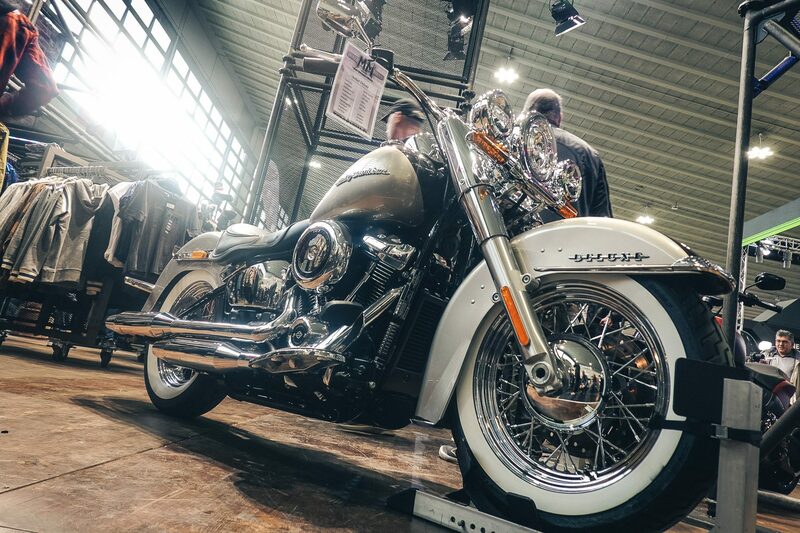 The German Custom King 2019 created by Thunderbike Harley-Davidson was on display as well. 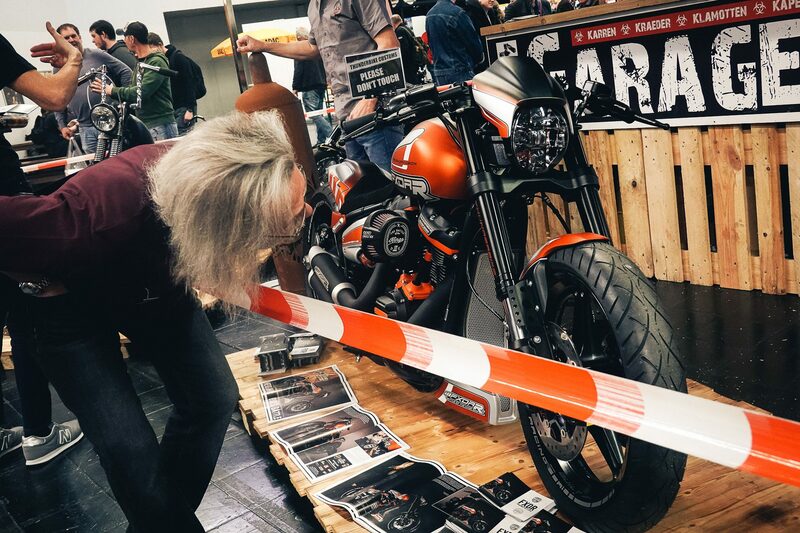 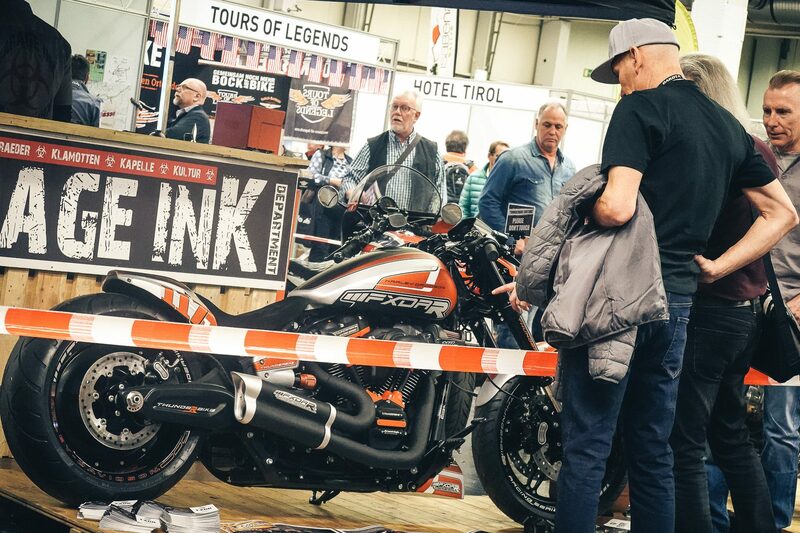 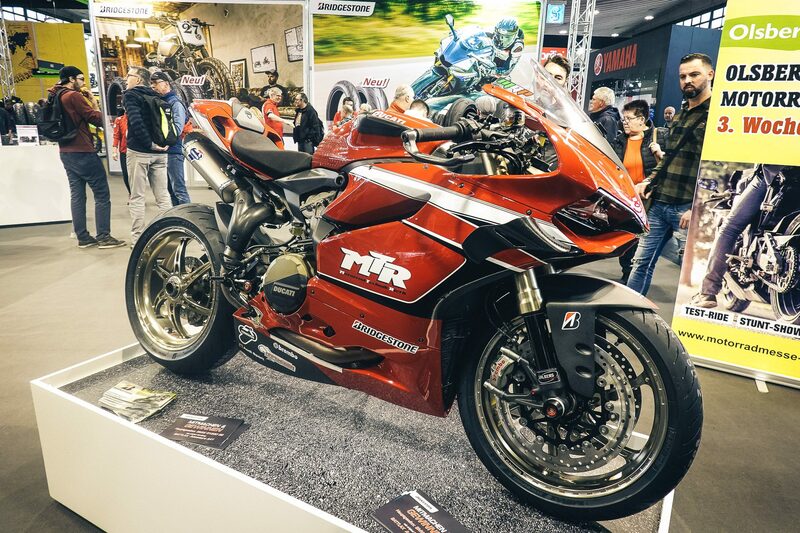 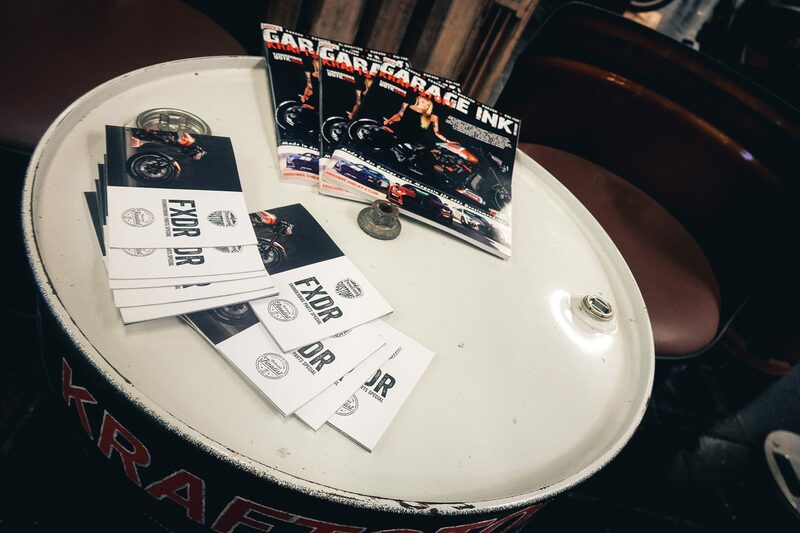 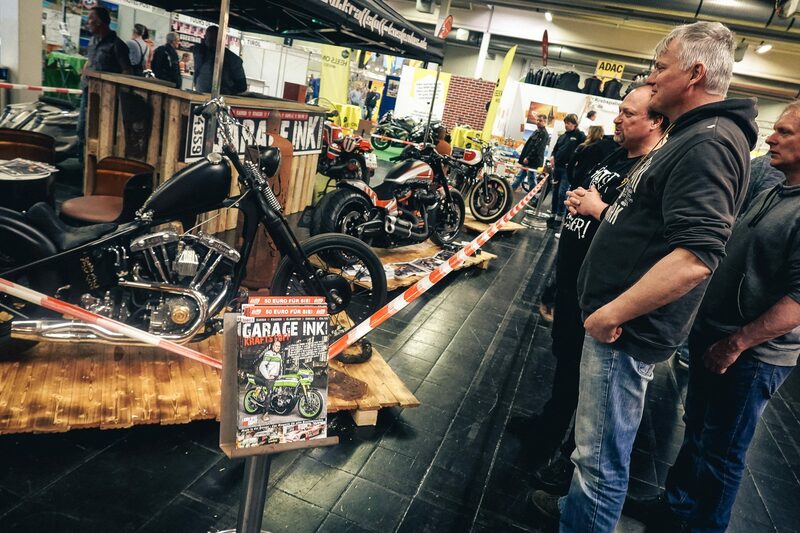 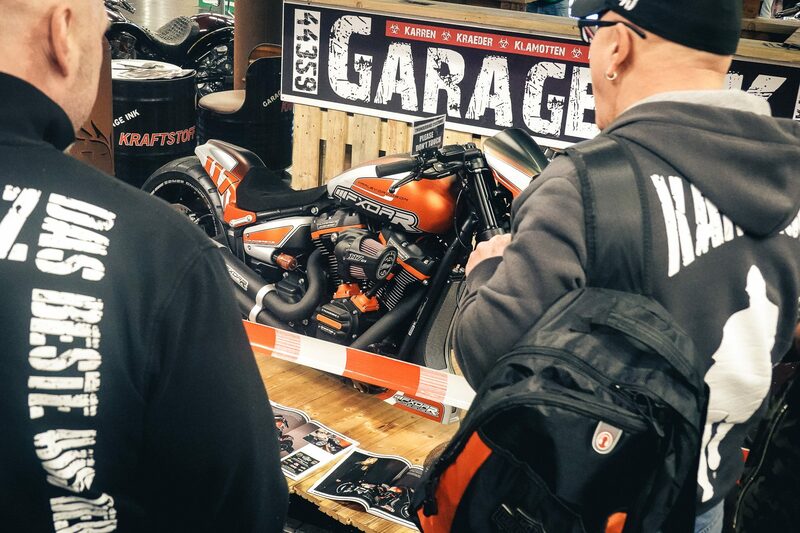 Every visitor that liked to admire the Bike live and up close, could do that at the stand of the www.Garage-Ink.de at. 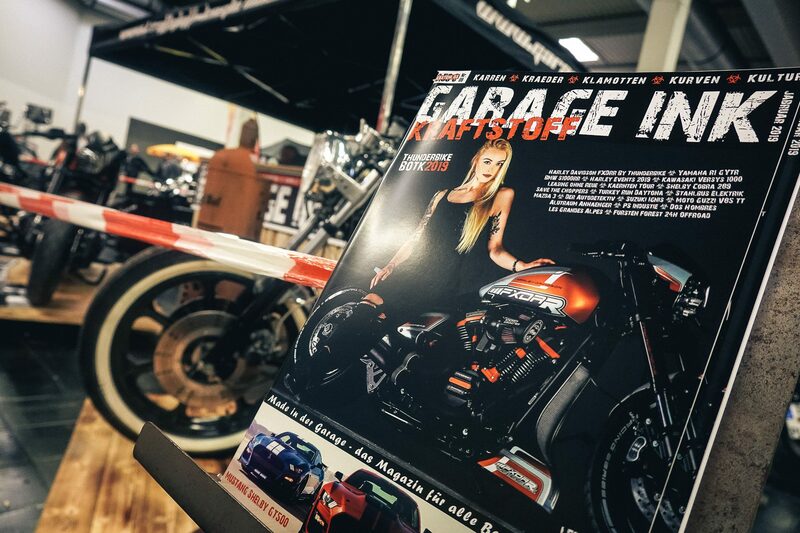 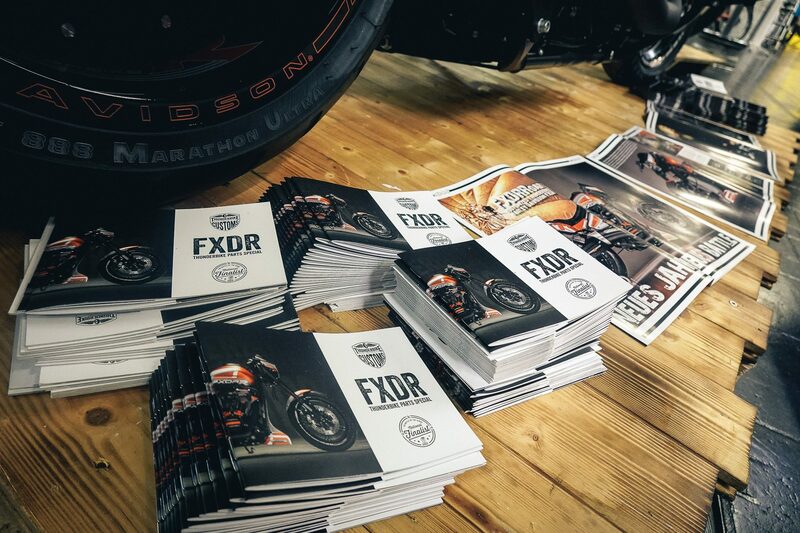 And free Parts Special Booklets + Fuel Magazines were also up for grabs..
Action was shown in the hall and inner courtyard promising excitement and thrills. 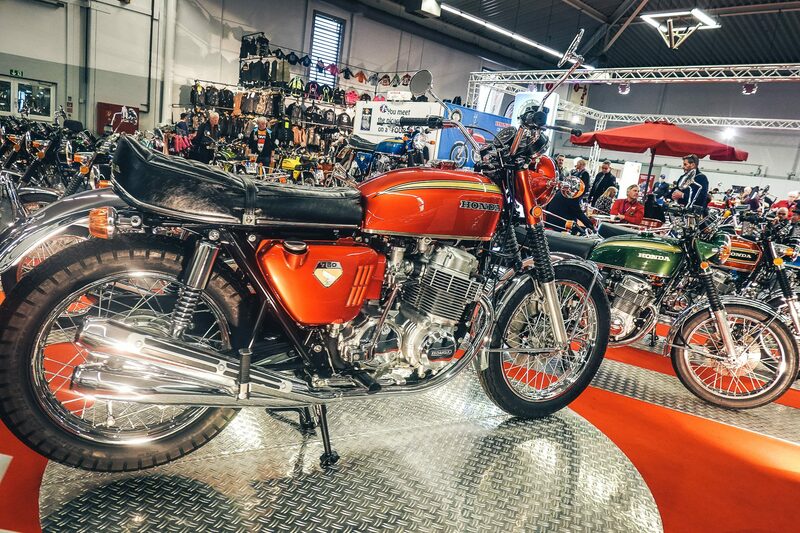 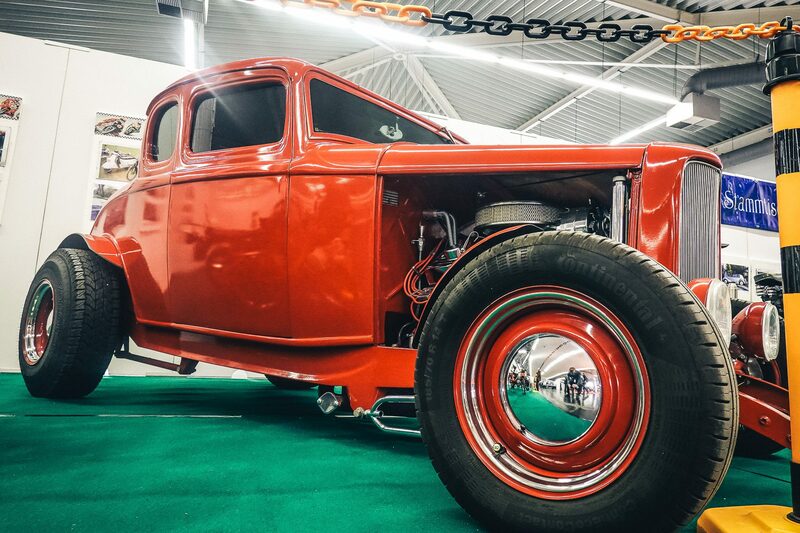 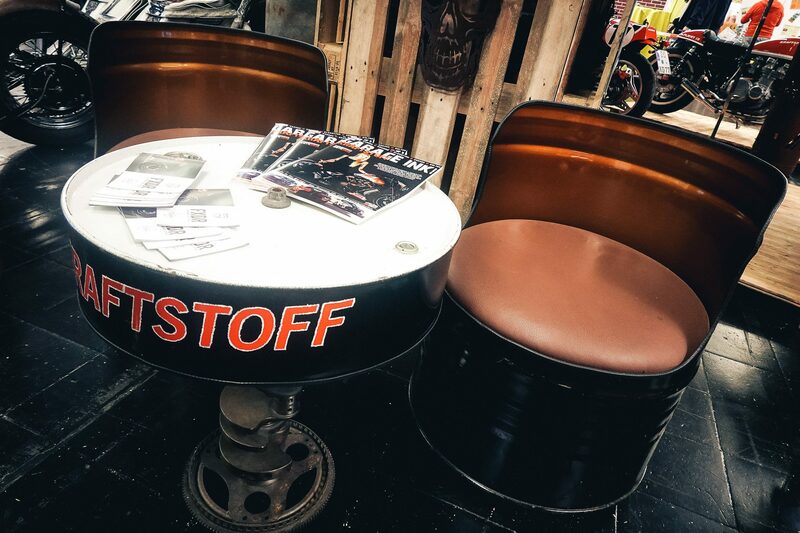 Special shows with historic motorcycles, café racers or fascinating racing machines offered a lot to talk about. 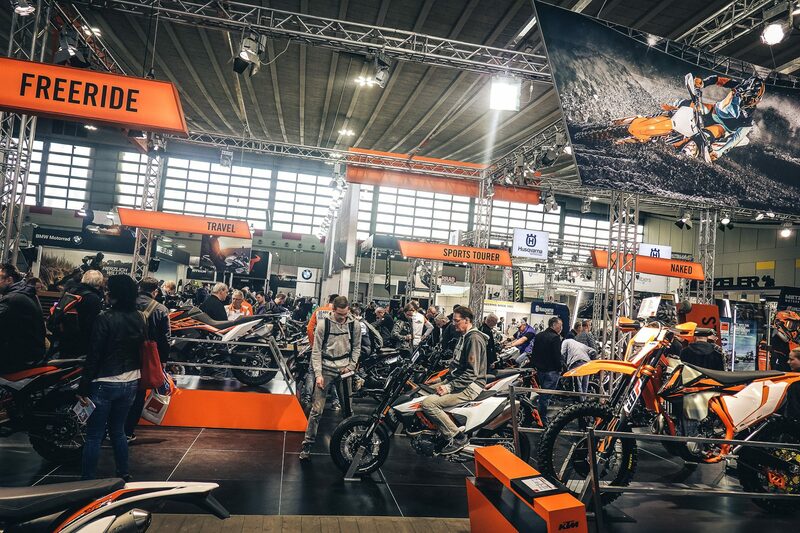 Travel agents and hotels will be showing their special offers. 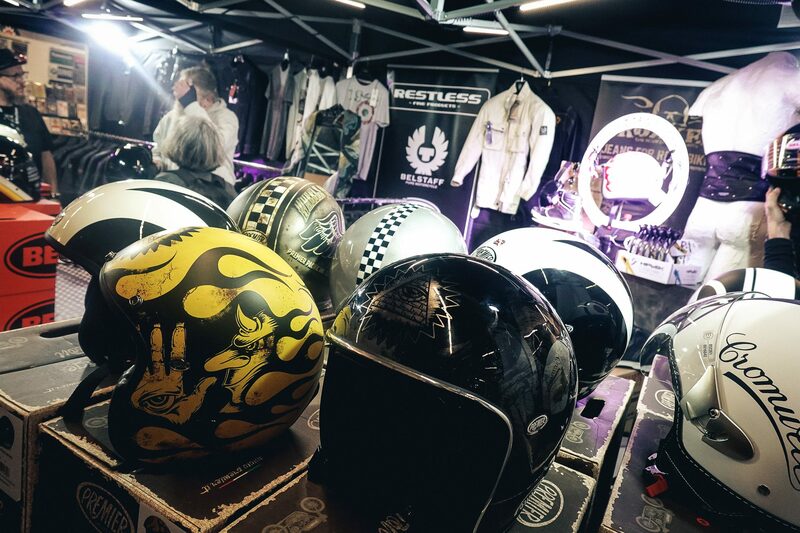 Clubs also present themselves and their work. 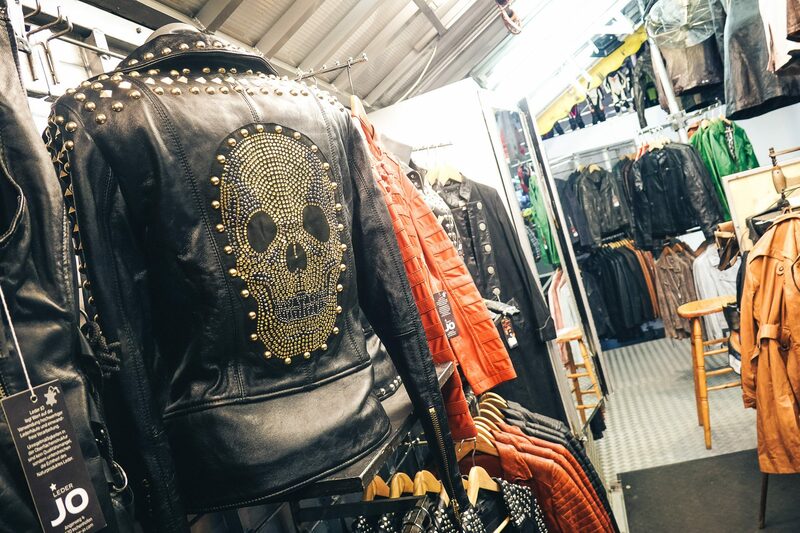 In addition, there is a daily interesting program on two stages with fashion shows, interviews and travel reports.